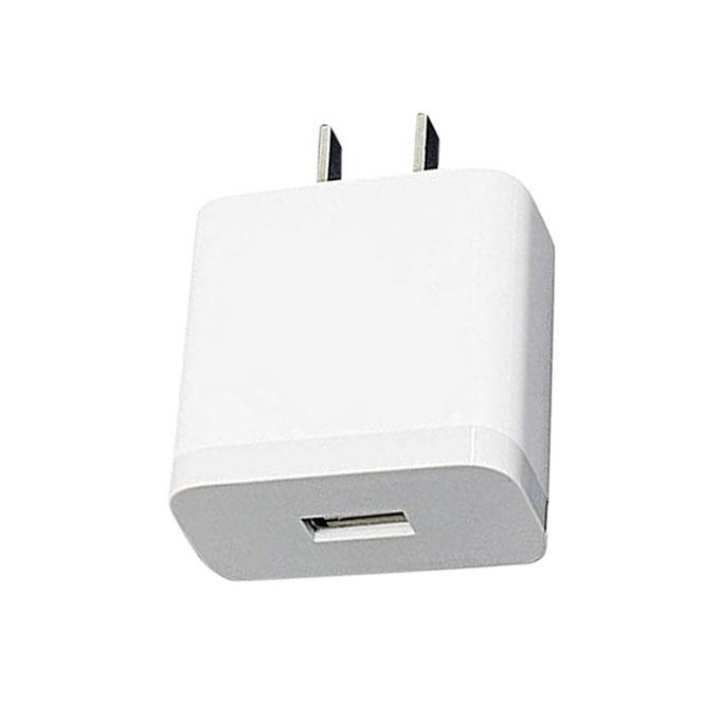 Compatible Certified charging adapter for your mobile phone. Get good charging speeds like orignal adapter or more paying in a few hundreds rather than paying in thousands. Why pay more when you can get the same quality spending much less. Durable and high quality chargers. Ishan vai er product dekhe order korechilam. Charger khub valo plus discount a kinesi tai price onek kom porse. Ishan vai er shob product Daraz a chai. Redmi Note 7 e 100min lagle ei ta ki ar fast charging bola jai ? ?